Archbishop McNicholas High School was founded as the first co-ed Catholic school in 1951 by the sisters of St. Joseph. The curriculum is centered on Catholic tradition, but over the years many students from other religions, Lutherans to Methodists to non-denominational Christians, have joined the faith community of McNicholas. Sophomore Kristen Van Huss is a member of the liturgy choir. Kristen is a non-denominational Christian and has been going to Catholic school since third grade. “I went to a Catholic grade school, and the reason I went there was because my mom had a teaching job at the school. It just kind of flowed into McNick,” she said. While she doesn’t go up for communion during mass she does “enjoy the worship part and the homilies.” In thinking of the differences between Protestant and Catholic beliefs, Van Huss said, “We go off of the scripture, rather than the whole scripture and tradition…We don’t have as many Sacraments, we just have Baptism and Eucharist.” In addition to Liturgy Choir, Van Huss also participates in marching band and theatre. Like Van Huss and Horstmeyer, I am not a Catholic, and I love being at McNick. I chose to go here because of the community and how welcoming it felt to be here. I cannot participate in mass, but I still enjoy the music and the homilies. 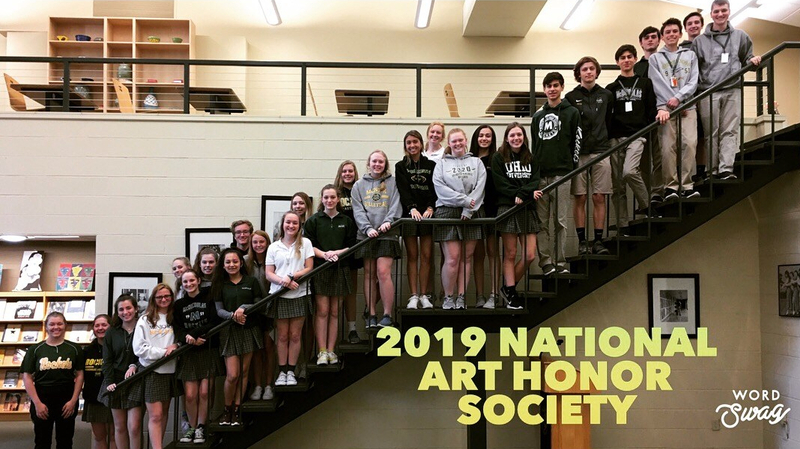 While McNicholas is a Catholic high school, it is a testament to how welcoming the community is, that there are students who do not belong in the Catholic church, but are happy at McNick. Kristen Van Huss spoke to the Milestone on her faith. Van Huss is a sophomore and a non-denominational Christian. Luke Horstmeyer spoke to the Milestone on his faith. Horstmeyer is a freshman and a Methodist.